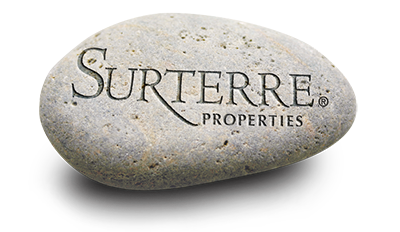 Regency Lane is a wonderful community in the Central Costa Mesa area of Costa Mesa. Central Costa Mesa is one of five unique sections that make up Costa Mesa. 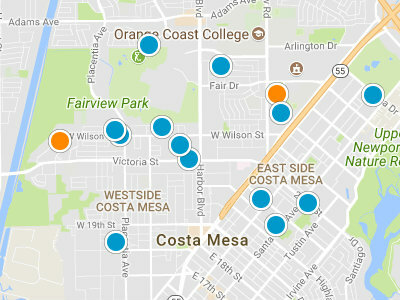 There are twenty two individual neighborhoods that populate Central Costa Mesa; Regency Lane is one of those great neighborhoods. Being such a small complex, with great amenities, makes Regency Park highly sought after in the Costa Mesa real estate market. Regency Lane condo complex was built between 1984 and 1994. This is very small community of just fourteen units. The units in this complex are approximately 1,275 square feet. Each unit has an attached two car garage. Most units have been updated and renovated. The average price of a Regency Park condo is 335,000 dollars. There is a community spa for residents’ enjoyment. Regency Park has wonderful access to many local freeways and is close to South Coast Plaza. Residents’ can ride their bikes to the beach.